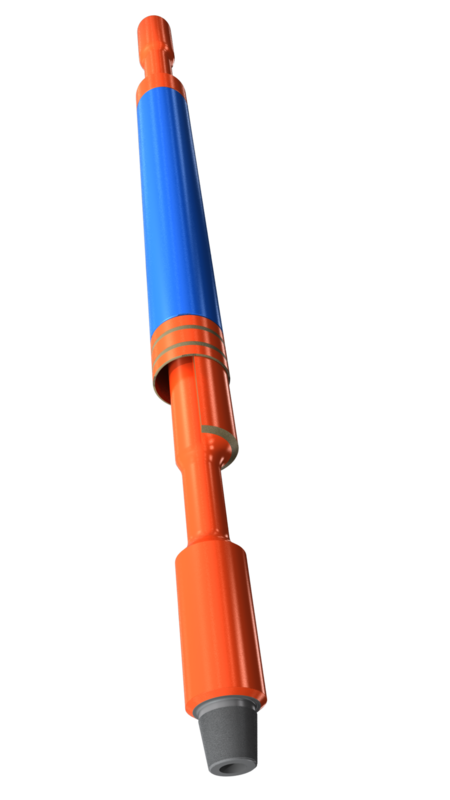 Junk Trapper is a multi-functional tool used to retrieve a wide assortment of materials left downhole. It is also used as a wellbore gauge and to polish liner tops. The Junk Trapper can be easily cleaned on the rig and re-run. 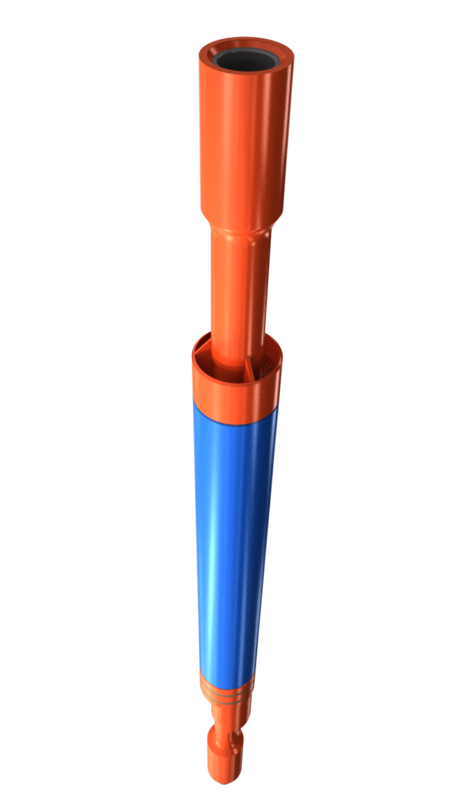 The Junk Trapper™ is a multi-functional junk collection tool used to retrieve a wide assortment of materials left downhole. It is also used as a wellbore gauge and to polish liner tops. The Junk Trapper™ can easily be cleaned on the rig and re-run. Three operations in one run: junk removal, full gauge of wellbore and dress liner tops. In tandem Junk Trappers™ can be used to clean the casing and liner in one run. Gauge and clean hole after wellbore milling operations. Final cleanup of well prior to running completion tools.